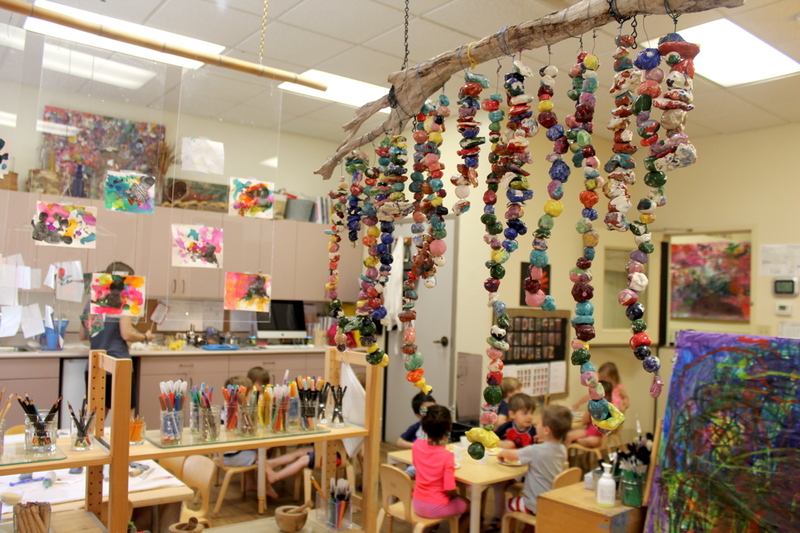 Not a pre-set curriculum but a process of inviting and sustaining learning.Once teachers have prepared an environment rich in materials and possibilities, they observe and listen to the children in order to know how to proceed with their work. Teachers use the understanding they gain thereby to act as a resource for them. They ask questions and thus discover the children’s ideas, hypotheses, and theories. They see learning not as a linear process but as a spiral progression and consider themselves to be partners in this process of learning. After observing children in action, they compare, discuss, and interpret together with other teachers their observations, recorded in different ways, to leave traces of what has been observed. They use their interpretations and discussions to make choices that they share with the children. The power of documentation.Transcriptions of children’s remarks and discussions, photographs of their activity, and representations of their thinking and learning are traces that are carefully studied. These documents have several functions. The most important among them is to be tools for making hypotheses (to project) about the direction in which the work and experiences with the children will go. Once these documents are organized and displayed they help to make parents aware of their children’s experience and maintain their involvement. They make it possible for teachers to understand the children better and to evaluate the teachers’ own work, thus promoting their professional growth; they make children aware that their effort is valued; and furthermore, they create an archive that traces the history of the school.